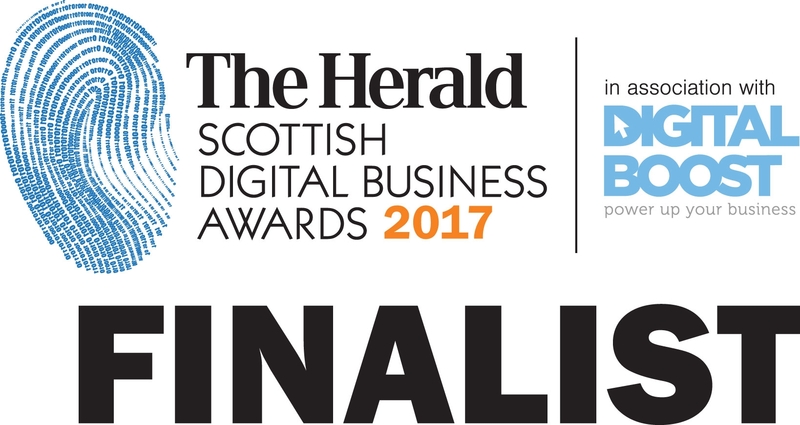 Labels4Kids is finalist in the Herald Scottish Digital Business Awards for E-Commerce category. The winner will be awarded on Thursday, October 19, 2017 in Glasgow. 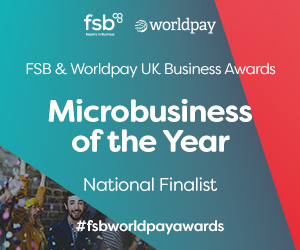 Labels4Kids is proud to have been shortlisted as one of 4 (out of 11 regions in the UK) for FSB UK Microbusiness of the Year 2017. Labels4Kids won printing and computer equipment from HP as Digital Business Award winner 2016. No logo provided. Labels4Kids is proud to have been shortlisted as one of 3 finalists nationwide for Excellence in Customer Service and narrowly missed winning, coming in second. Labels4Kids was voted one of 3 finalists nationwide as best Digital Business of the year. Nominee: Labels4kids was nominated as a potential winner in the prestigious 2015 A1 Business Excellence Awards. Global nomination by AI Business Excellence. Nominee: Labels4kids was nominated as a potential winner in the prestigious 2015 Business Excellence Awards. Global nominations by over 500,000 global professionals worldwide cast votes and put forward Labels4Kids to be most deserving of recognition in it's field. Labels4Kids is very pleased to have won the E-Commerce Strategy of the Year in in the Forth Valley Chamber Awards on the 19th April. Well done to our hard working team! Labels4Kids is proud to have won the Babies and Children's Category of the International Online Retail Awards, our fifth (and final) year in the ORA Awards. Time to give someone else a turn we think! 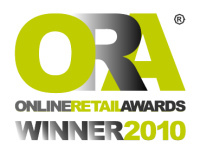 Labels4Kids is proud to have won the Launch site of the year in ORA, Online Retail Awards. 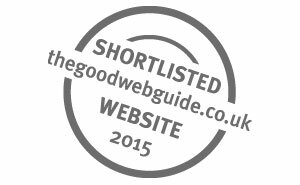 Labels4Kids is proud to see our new mobile site win commendation award this year. 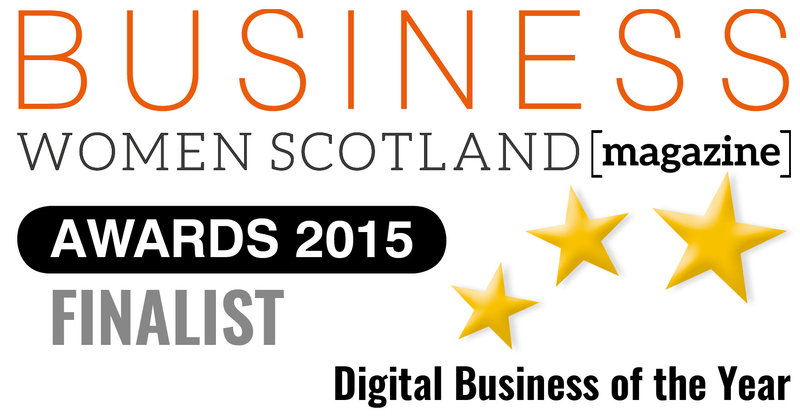 Labels4Kids has also won a commendation award for online small business of the year. A busy night with 4 awards which we are very proud of. Labels4Kids is finalist in the Digital Entrepreneur Awards 2014 in Manchester in October. Labels4Kids had a wonderful night being announced as both winner of Entrepreneur of the Year 2014 and one of 3 Finalists in the Best E-Commerce Strategy 2014 in the Forth Valley Chamber Of Commerce Awards on 13th March. This annual award celebrates the achievements of Australian women in the UK, in business, the arts, science, the community, government and sport. The Awards were held in London at Australia House where Ann-Maree met Julie Bishop, the first Australian female Foreign Minister, and Barronness Liddell of Coatdyke MBE. Congratulations to the winner, Sarah Ramwell of Reed Smith Corporate Responsibility Manager for EMEA. 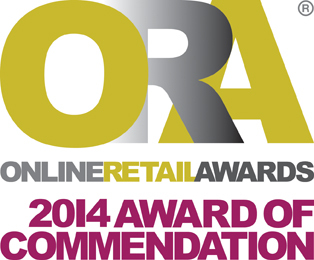 Having won this prize before Labels4Kids was pleased to be announced once again as a finalist in the awards. Labels4Kids announced winner of the Scottish heats of the Chamber Awards 2013. 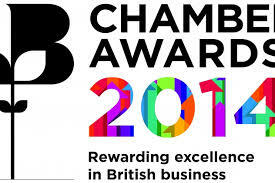 The British Chambers of Commerce (BCC) Chamber Awards, now in their 10th anniversary year, is one of the showpiece events in the business calendar, highlighting the role of business as a positive force for the UK recovery, and for local communities. We now go forward to represent the Forth Valley Region in the national finals, which take place in London in November. Ann-Maree, founder of Stirling-based business Labels4Kids Ltd, has beaten hundreds of small business owners to be named Nectar Business Entrepreneur of the Year 2013, by a panel of judges including star of BBC1’s The Apprentice, Karren Brady. Scottish company Labels4Kids Ltd produces high-quality personalised labels for use on children’s clothing and accessories. Ann-Maree won the Entrepreneur of the Year award thanks to her strong ambitions and investment in global expansion, with a new website platform rolling out to eight countries in the near future. 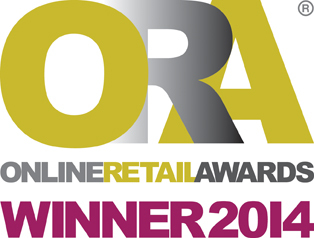 Labels4Kids is proud to have won the Babies and Children's Category of the International Online Retail Awards, our fourth year in a row to win the ORA Awards! Community Update UK awards Commitment to Excellence Award each year to the UK business they feel has shown the most customer care commitment and excellence of both product range and customer service. Labels4Kids is the proud winner of this award for 2013. 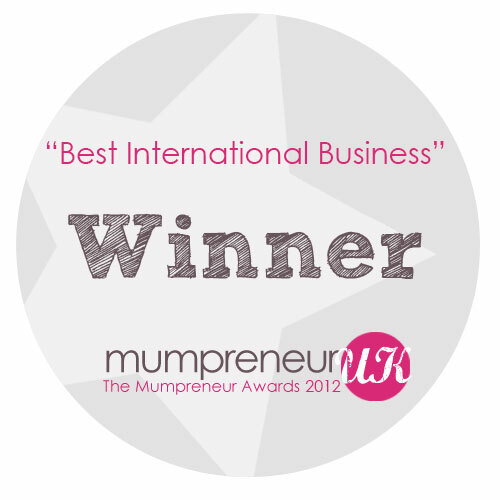 Mumpreneur Awards UK awarded Labels4Kids the Best International Business for trading successfully and growing internationally as well as being ran by a UK Mumpreneur, Ann-Maree Morrison. Labels4Kids is delighted to have been runner up narrowly to Jokers Masquerade who won the award. 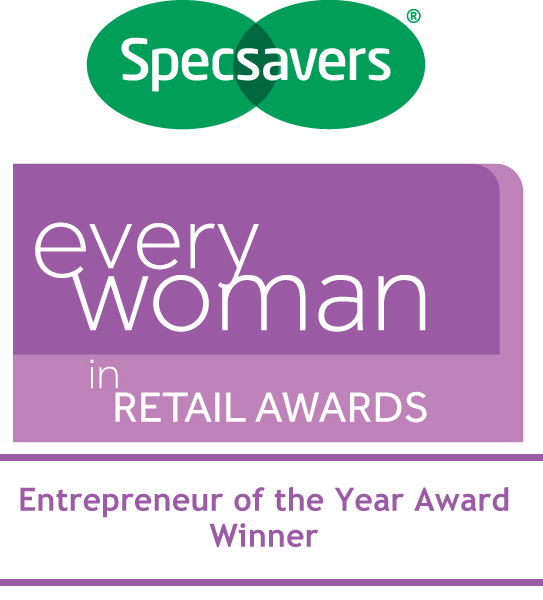 Winner of the award for the founder/operator of a retail business, with a turnover under £25 million, whose entrepreneurial talent and vision will inspire others to start their own venture. Award was presented by ASDA by Andrew Moore, Chief Merchandising Officer. The judges said "For a second year, Labels4Kids provided evidence of a site that is "growing and developing for the benefit of customers. The helpful instructional videos and online label designer are crucial to way this site continues to develop - changing and adapting to the needs of customers. The company’s focus on the customer is outstanding and positions it well for massive growth in overseas territories. For customers, the site is an example of simple brilliance." 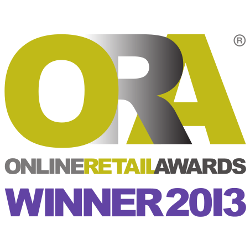 The winner of Retailer of the Year for offering a great online shopping experience for customers. The awards are international, impartial, independent business awards that are open to online retailers of any size anywhere in the world. "It has been proven over and over again that the companies that win awards are the companies that win new business and, in such turbulent economic times being named an international awards' finalist or winner is extremely valuable promotion for any business". 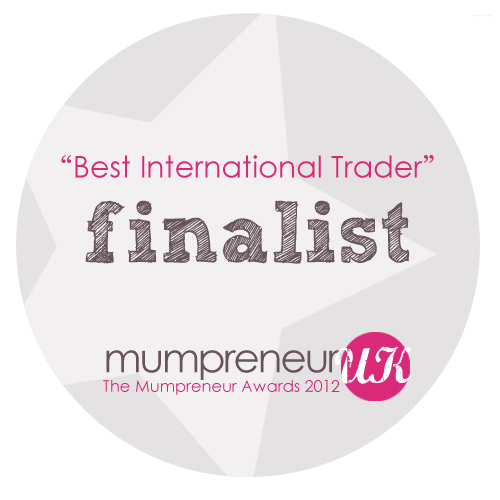 Scottish Finalist for starting up business as Labels4Kids selling personalised name labels worldwide with success. Labels4Kids was finalist in the awards with the business development idea that "Find an idea, go for it but keep a close eye on your costs"
Labels4Kids having the "product of the year" in starting up the business selling personalised name labels of vinyl labels and a large range of labels as alternative offerings to sew on woven labels online.